It's fast and easy to schedule an online video visit! ZenMD offers 2 types of appointments: office visit (in person) or video visit (video conference with doctor). 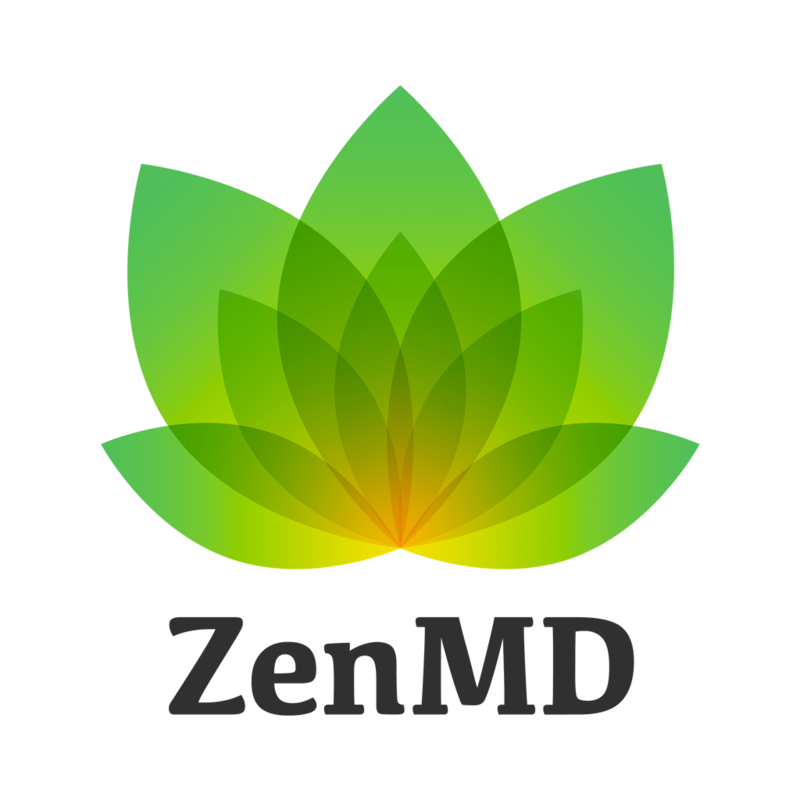 Log in to ZenMD app with your email and password. Select Renewal (Video Visit). Selecting this option will allow you to renew your recommendation via our secure video conference or by vising a doctor's office. Select option 'See Doctor Now' to see the first available doctor. Your appointment will start as soon as you finish your paperwork. If selected 'Schedule', ZenMD will offer you to select a date and time for your future appointment. Look for a specific time that fits you best. Your price is displayed. Select if you want to add a Cultivation Recommendation and click Next to fill in your paperwork and proceed with appointment.